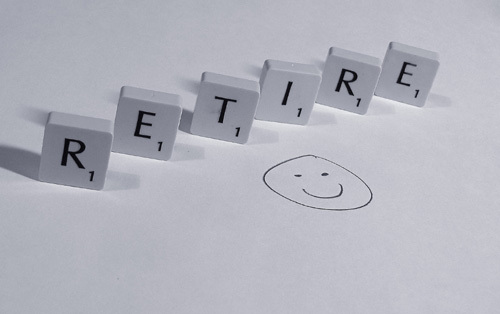 Unlike many other areas of financial planning which cater for the "ifs" of life, retirement is something that definitely does effect the vast majority of South Africans. Statistics show that it is an area which few South Africans adequately provide for, with only 5 out of every 100 South Africans being able to successfully retire at age sixty five. With the international trend of employers handing over retirement responsibility to employees themselves, proper retirement planning has never been more critical. Retirement planning includes the 3 phases of pre-retirement planning, at-retirement planning and post-retirement planning. Clearly, it affects everybody, no matter what stage of your life you are at. It is a complex area, with everchanging tax legislation, and a financial advisor skilled in retirement planning is essential in today's world. Retirement Annuities - Any Good? "Retirement planning in a financial context refers to process of making financial provision for retirement prior to reaching retirement age. This normally results in the purposeful setting aside of money or other assets with the intention of deriving an income from those assets at retirement into old age. The ultimate method of retirement planning doesn't necessarily result in the use a retirement plan as alternative methods of investing may be more appropriate. The goal of retirement planning (if defined) may be to achieve financial independence, so that the need to be gainfully employed is optional rather than a necessity. Retirement planning is a part of financial planning addressing one purpose. The process of retirement planning aims to: (1) assess a client's readiness-to-retire given a desired retirement age and lifestyle,i.e. do they have sufficient money to afford to retire; and (2) to identify client decisions or actions to improve readiness-to-retire." I am a Certified Financial Planner who specialises in Personal and Business assurance. I am also an individual tax specialist with over 20 years experience.